Fakes and Dekes - Pro Ambitions Hockey, Inc.
Oct 20 Hockey Tip of The Day. The Art of The Deke. The Canadians abbreviated the word decoy, now it is called a deke. Kind of like a celebration is now called a celly. Dekes happen when you draw your opponent out of position. Watch Towes the master Deker of The Chicago Blackhawks. Often a change in speed and or direction is enough to get by your opponent, dekes involve puck protection along with that. I teach two dekes at all Pro Ambitions Camps. If you master these you will use them. Takes practice to execute properly in a game situation. Fakes are subtle. With your shoulders and hands or even a slight glance of the eye. Dekes require a sequence of a few quick moves with the puck. Skill and age appropriate fakes and dekes are some of the meat and potatoes of The Battle Camp. 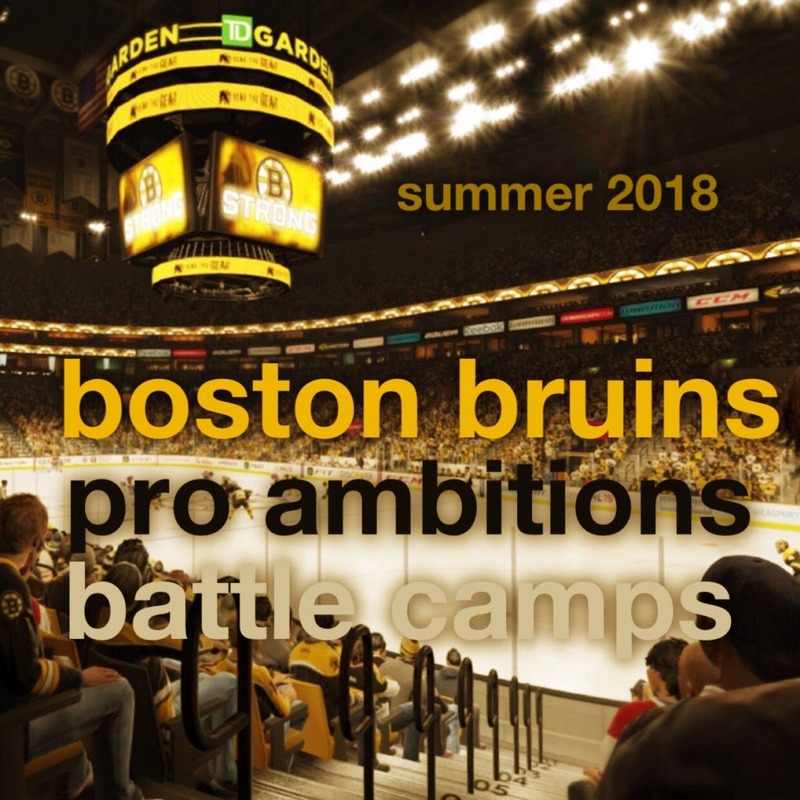 Boston Bruins 2018 camp schedule is up. Sale ends as always midnight on Halloween.